Readers might forgive my subjectivity when it comes to local beer tasting thus far. My favorites come from Uinta Brewing Company, founded by fellow Mainer, Will Hamill. Hamill grew up in Falmouth and his family still has a place in Harpswell. He first came to Utah for the skiing and mountain biking, he told me. He moved here permanently 23 years ago and started Uinta in 1993. 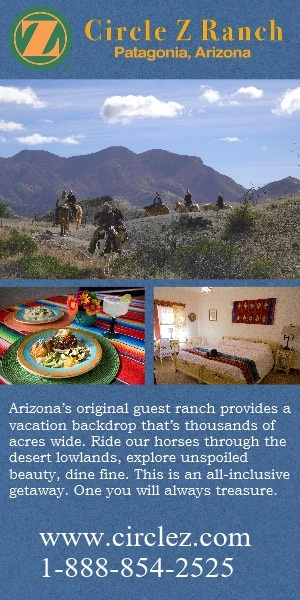 The brewery is named after Utah’s highest mountain range and the only east-west oriented range in the contiguous U.S. I made a visit to Uinta’s Brewhouse Pub to taste more of their varieties, trying samples of Bristlecone Brown Ale, Hop Nosh IPA, HooDoo Kolsch Style Ale, Yard Sale Winter Lager, and a few more from Uinta’s organic line. Small samples, I tell you. 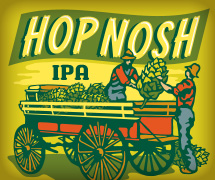 I like Hop Nosh the best. 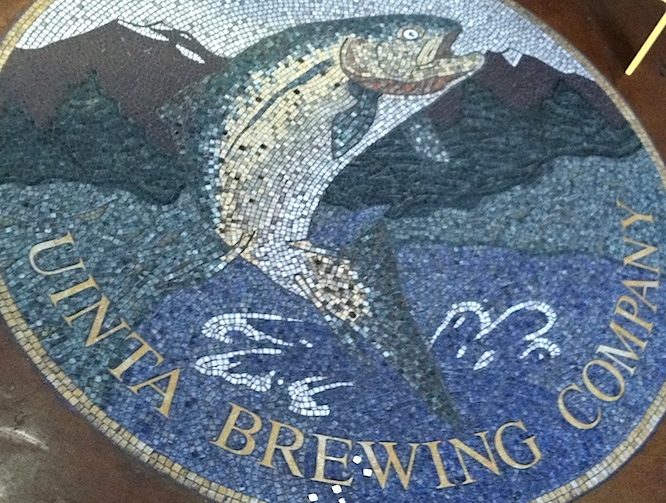 Stay tuned for more on Uinta, including a visit to their completely wind-solar powered brewery. Read more about drinking (or not) in Utah. Posted in Meeting folks, Of Utah Interest, Utah Eats and tagged Will Hamill.